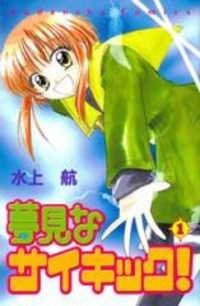 Rikushou Mikoto is a transfer student with a habit of talking to trees and a knack for handling horses. When a person starts making trouble, Mikoto is determined to catch him. As she tries, she not only stumbles on the school secret, but becomes a part of it!